As part of our Introducing… Festival 2018 series, we take a look at the work of director Stefan Herheim, who makes his Glyndebourne debut this summer with a new production of Pelléas et Mélisande. In this video Herheim tells us about his take on Debussy’s opera. Below, Andrew Mellor explores the acclaimed director’s previous work at opera houses around Europe. Stefan Herheim grew up in Oslo where his father played in the orchestra of the Norwegian Opera and Ballet. While the young Antonio Pappano was the opera company’s music director in the early 1990s, Herheim was an even younger production assistant. Later, he studied opera direction with Götz Friedrich in Hamburg. 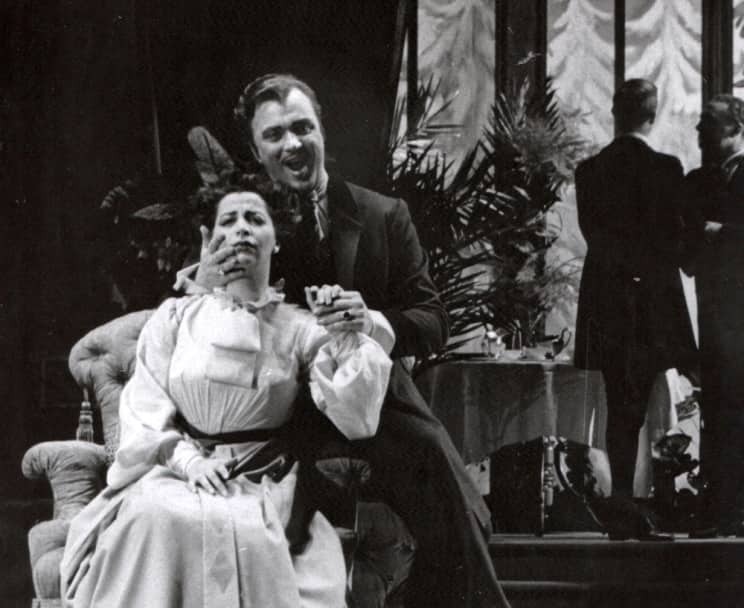 Herheim’s stagings are startlingly radical in one sense and deeply conservative in another. They tend not to be visually recognizable in the way those of, say, Richard Jones or Claus Guth can be. But they generally approach their subjects from a consistent philosophical direction that asks us to reconsider out ideas of time, place and tradition. 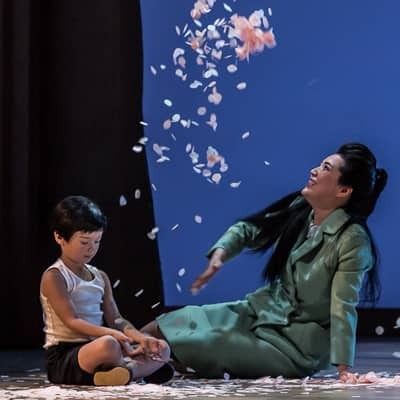 His productions have been known to present an opera’s narrative as a constructed memory, flashback or imaginative episode, blurring the boundaries of story and psychology. They frequently question the position certain operas or even opera houses hold in the collective consciousness of operagoers. Many of us are intimately familiar with the stories and the music of the operas we choose to see. So when Herheim turns an operatic narrative on its head, the effect can be seismic: events we expect and are prepared for are presented from a new perspective but duly arrive with familiar music and words. The technique can be dramatically enlivening and emotionally devastating. Rather than distorting the works themselves, it often underlines the vision and universality of their music. 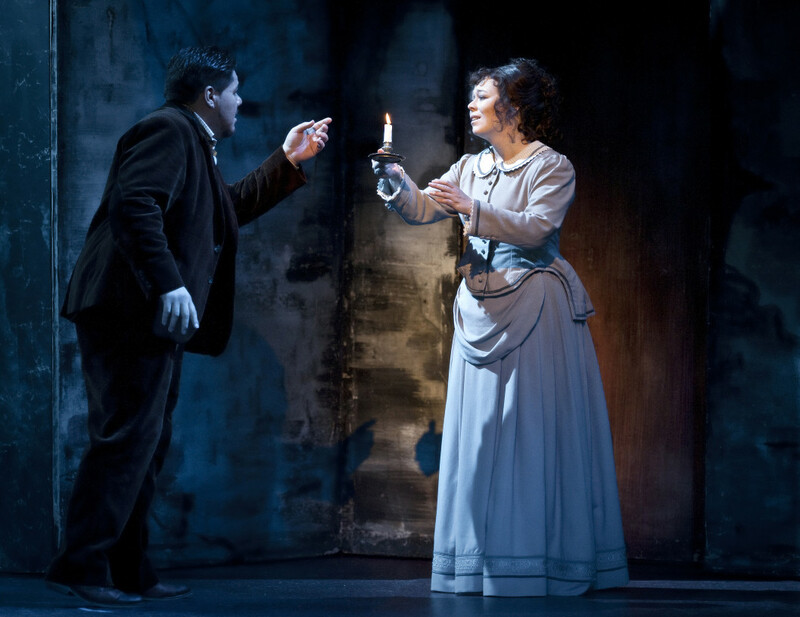 Herheim’s 2012 staging of La bohème in Oslo opened with the depiction of Mimi’s death from cancer in an intensive care unit before a note had been played. The opera’s events were presented as an attempt from the dying heroine to recapture and preserve the life she had once enjoyed with her lover and her friends; in certain scenes, Mimi would tear off her wig in a bid to return her hospital bed to die in peace. 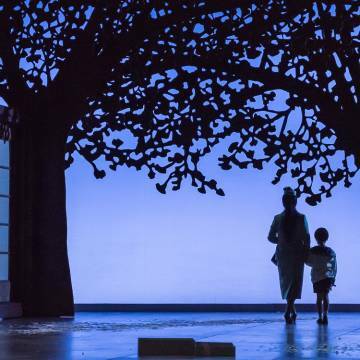 In Herheim’s production of Tchaikovsky’s Eugene Onegin for the Dutch National Opera in 2011, the story was presented as a tangled memory in which the title character’s cruel stranglehold over the infatuated Tatjana controlled everything. Here, Onegin was the cancer, infecting Tatjana’s mind and shaping the opera’s events. In the famous solo scene in which she writes to him declaring her love, Onegin himself was present in the room, suggesting amends and even writing portions of the letter himself. That production of Eugene Onegin referenced the historical context of Pushkin’s story too, another Herheim hallmark. So did the director’s debut staging at Covent Garden first seen in 2013, Verdi’s Les Vêpres siciliennes, a production notable for its ‘operatic’ theme. The work’s French oppressors were viewed as patrons at a gilded opera house, a mock-up of the Opéra de Paris’s Salle de Peletier where it was first performed in 1855. Herheim’s lampooning of the Opéra de Paris’s various traditions, including its insistence that artists conform to certain rubric (notably that space be made for copious dancing), had its own resonance. But the social imagery was clear and the theatrical flair on stage was unremitting even when Verdi’s music was less than inspired. Herheim had given us on-stage images of specific opera houses before, not least in his 2010 production of Wagner’s Tannhäuser for the now-iconic new opera house in Oslo. At his 2008 production of Wagner’s Parsifal for the Bayreuth Festival, the audience was shown not only the story of Parsifal the character but also of Parsifal the opera – written for the inauguration of Wagner’s theatre at Bayreuth. In a staging of almost unimaginable but distinctly Wagnerian beauty, Herheim asked some pertinent questions surrounding the moral validity of this composer, who held some unpalatable views and whose works were hijacked, notably at Bayreuth, by the Third Reich. His multi-layered production, which included images of Wagner’s grave, his house and notable past productions of the opera, seemed to suggest that it was the responsibility of Bayreuth itself to argue the moral case for is founder. 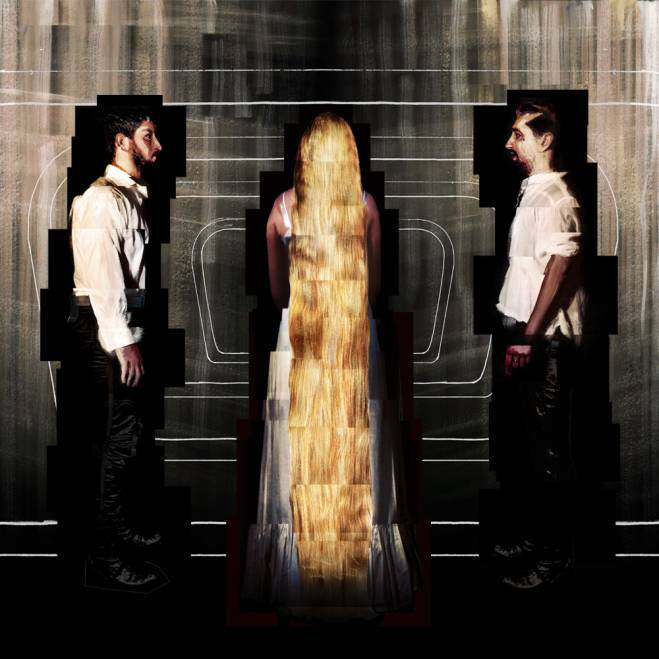 Pelléas et Mélisande is on stage at Festival 2018 from 30 June–9 August. Find out more about Stefan Herheim’s production of Pelléas et Mélisande. Explore our Member-exclusive articles on 2018’s operas.